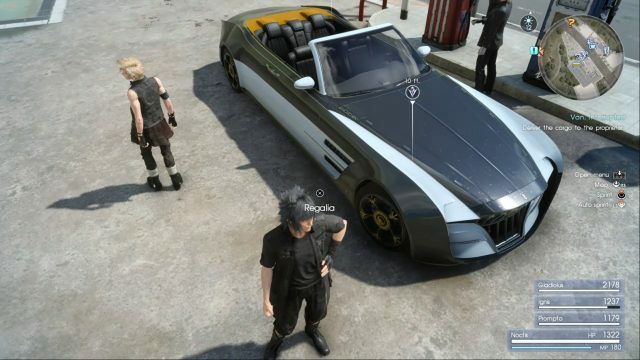 If you’re finding the in-car music when driving in the Regalia in Final Fantasy XV to be a bit limited then good news! 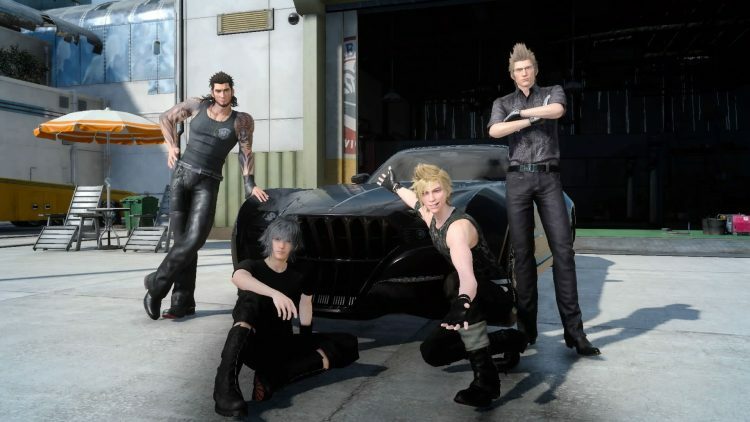 If you own the Final Fantasy XV Windows Edition, you can customise your in-car music soundtrack. So, that’s the good news. And now for the bad news: it’s a bit complicated and will take approximately 10 minutes to do. Thankfully, Ryudo Gaming have prepared a handy video guide to walk you through the process. Check out the video below. If you opt to do this, what will you be adding to your Final Fantasy XV Windows Edition in-car playlist? The Village People’s Y.M.C.A perhaps? Please comment below and let us know. So, I hope that you liked this article. If so, you may be interested in the Final Fantasy XV Windows dedicated level editor article. You may also like the Final Fantasy XV Pocket Edition Out Now article.